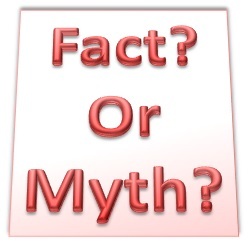 Four myths that hide the true value from Enterprise Architecture! I recently wrote about four EA Myths on The Cutter Blog. EA is optional. It isn’t! EA is no different than many other disciplines. It actually has quite distinct characteristics! Calling yourself an enterprise architect is enough. No! You have to think like one too! EA only produces value when a new architectural state is implemented and operational. It actually delivers value throughout the strategy/execution cycle.